Why Choose ABSC Orthodontics for Invisalign® Teen Clear Aligners? 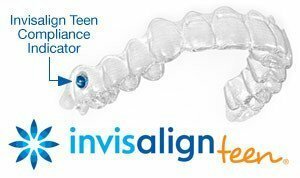 How Do Invisalign Teen Clear Aligners Work? Invisalign Teen offers a completely new approach to orthodontics, giving you the smile you want without the embarrassment and hassles of traditional braces. Teens don't want metal in their mouth. And parents don't want to argue about what their teen can and can’t do with braces. 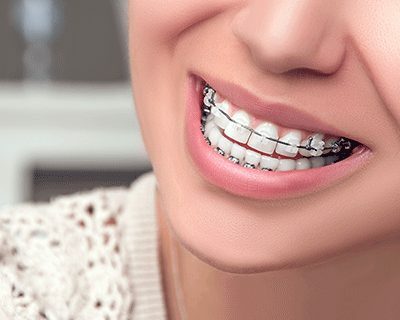 Invisalign Teen straightens teeth using clear plastic aligners, doing the job of braces without metal brackets and wires – a win for both parents and teens alike. Feel Confident. Since Invisalign® Teen aligners are almost invisible, no one will see them in pictures or in person. Invisalign® Teen allows you to play sports or a musical instrument without any concern about cutting your mouth. And you can temporarily replace your aligners with a mouth guard when required for contact sports. Feel comfortable! 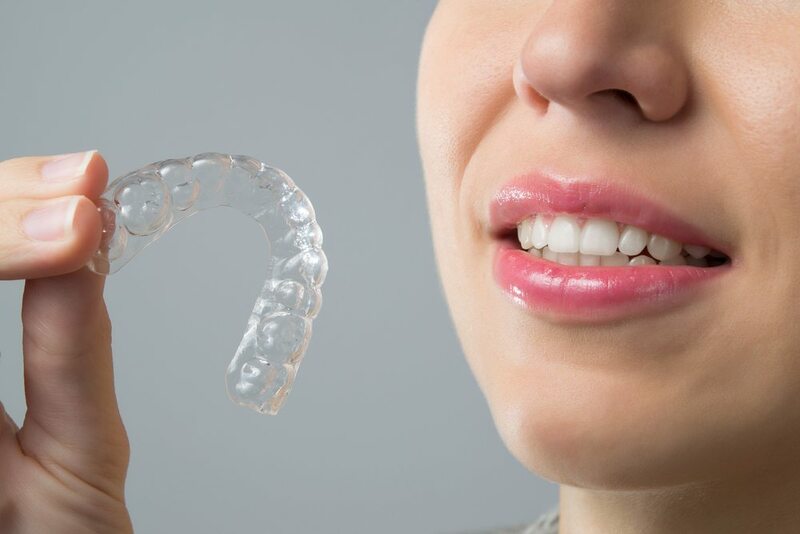 Invisalign® Teen aligners are custom fit for comfort and durability. Affordability. Usually, the cost is the same as metal braces, and up to half of the cost may be covered by dental insurance. 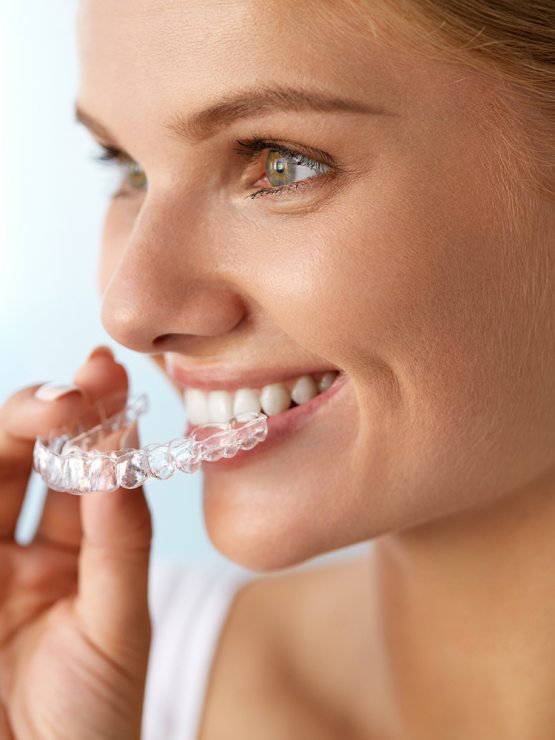 What’s the Difference Between Invisalign Clear Aligners & Invisalign Teen Clear Aligners? A greater number of spare aligners are accommodated in the total count in the off-chance that they become lost or broken over time. Each specific aligner has a small dot that will slowly change color over time from a noticeable blue to clear and then eventually to white. This represents the aligner’s overall lifespan (a few weeks) and serves a dual purpose. Not only can Dr. Hessamfar see how well your son or daughter is following the treatment protocol, but they’re also great reminders for young patients regarding when to actually switch out their aligners. Invisalign Teen clear aligners are specifically designed with “eruption tabs” that hold open space for teeth that may have not fully erupted into your teen’s mouth.